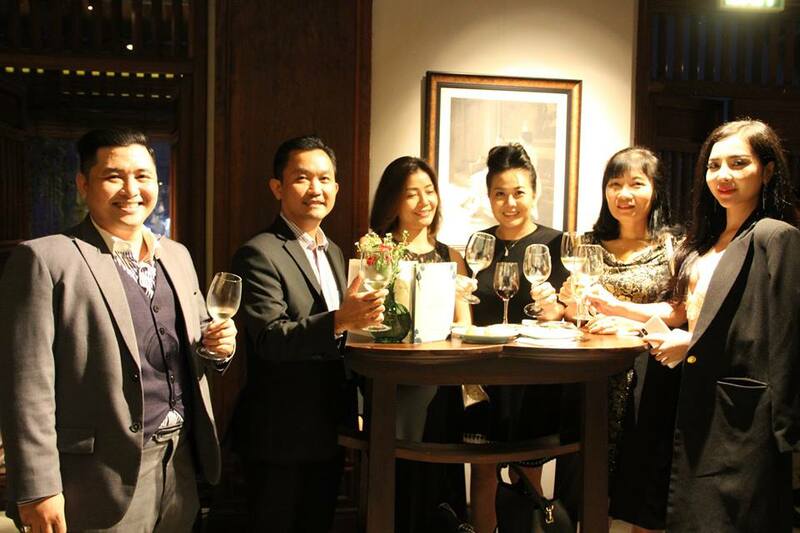 Join us for an evening that will delight your senses and taste buds – delicious 6-course Vietnamese crafted menu paired with featured Bisquertt wines Chardonnay, Sauvignon Blanc, Merlot, Syrah & Carménère. 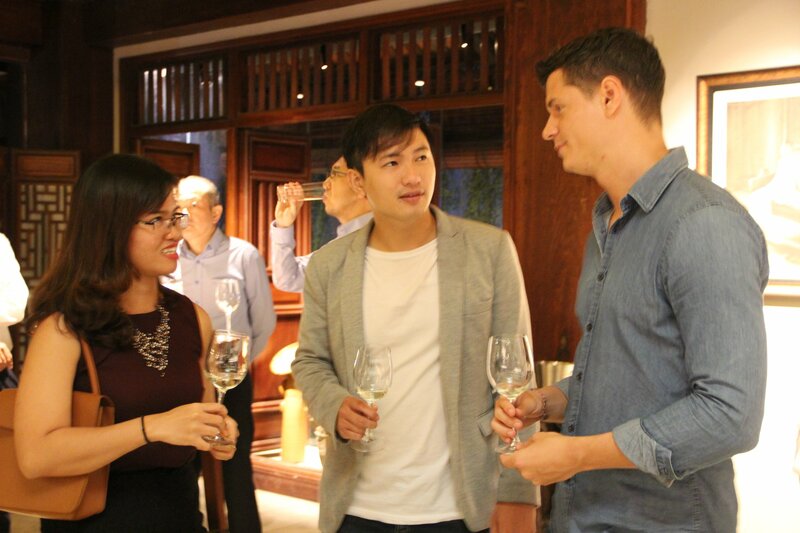 The event “Yalumba Wine Tasting” was happened in the elegant and cozy atmosphere at Hội An Sense restaurant. 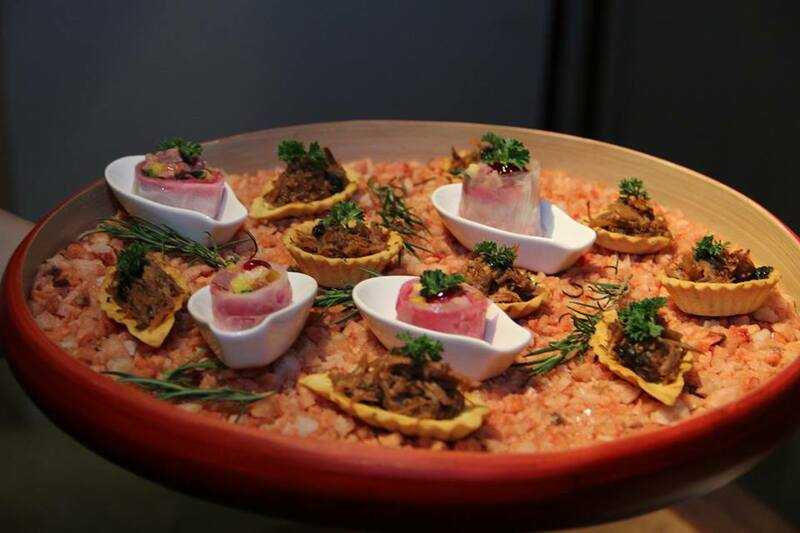 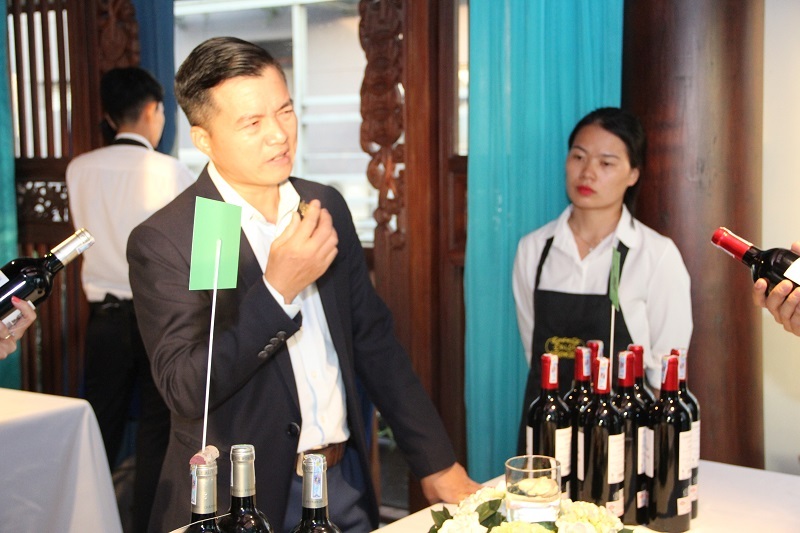 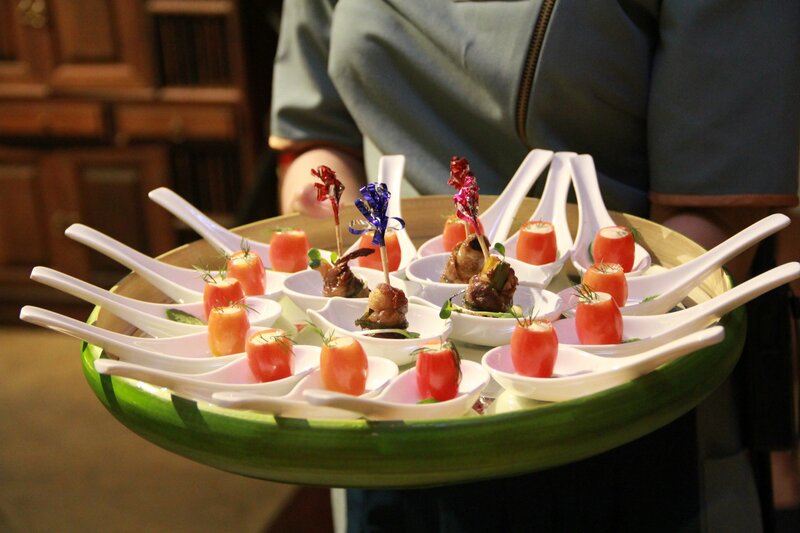 Yalumba brand is one of the most famous winemakers in Australia that has brought 7 premium wines paired with canapes was prepared by Hội An Sense to make over 50 pax have to wonderful experience. 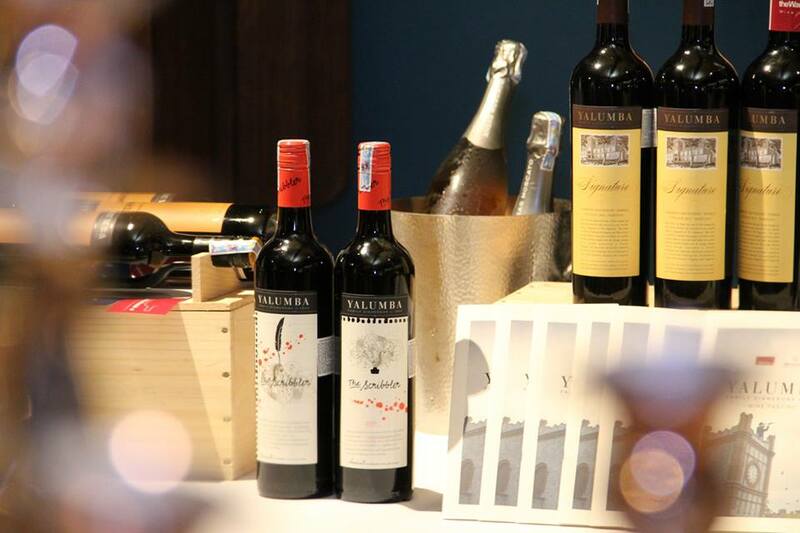 Beginning journey to discover wine flavor which comes from Australia through event “Yalumba Wine Tasting” on October 18th, 2018 only at Hội An Sense. 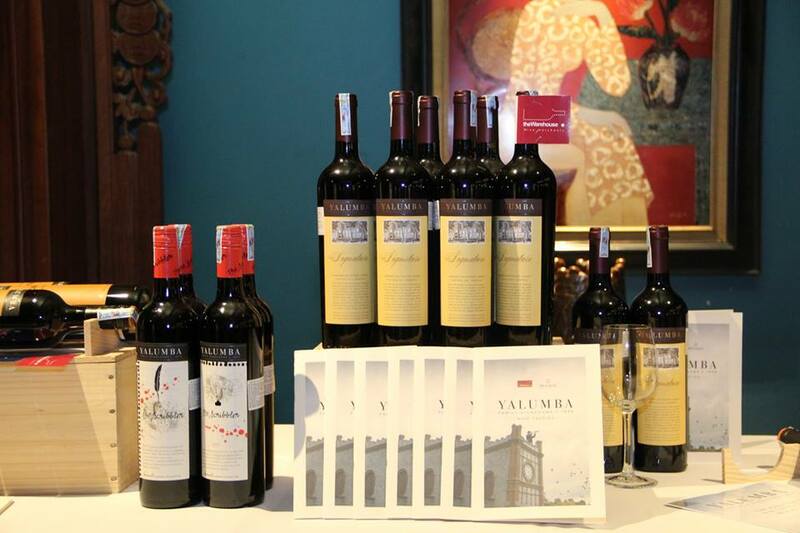 You will be experience 7 wines with the story of Australian winemaking from Yalumba brand. 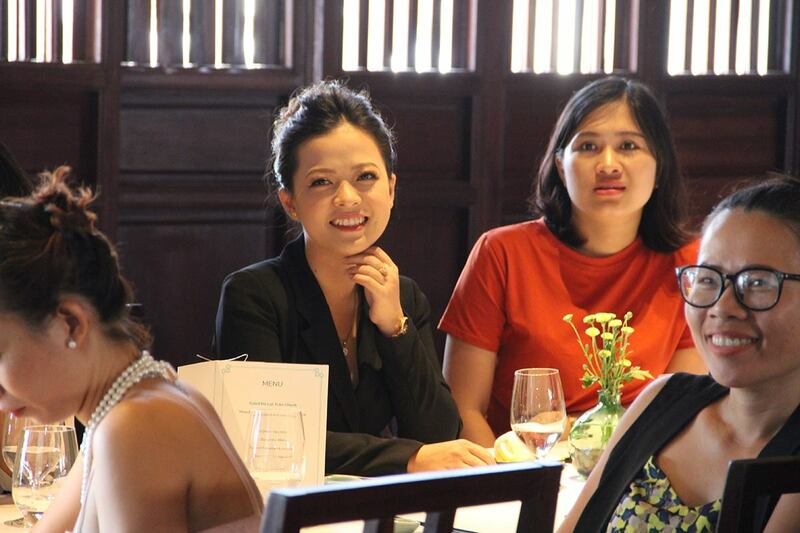 Beside, Hội An Sense prepared special menu available on this event. 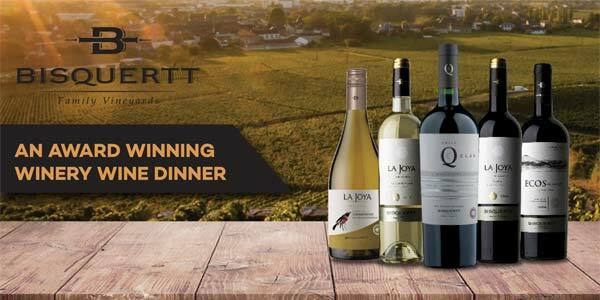 Come and enjoy it. 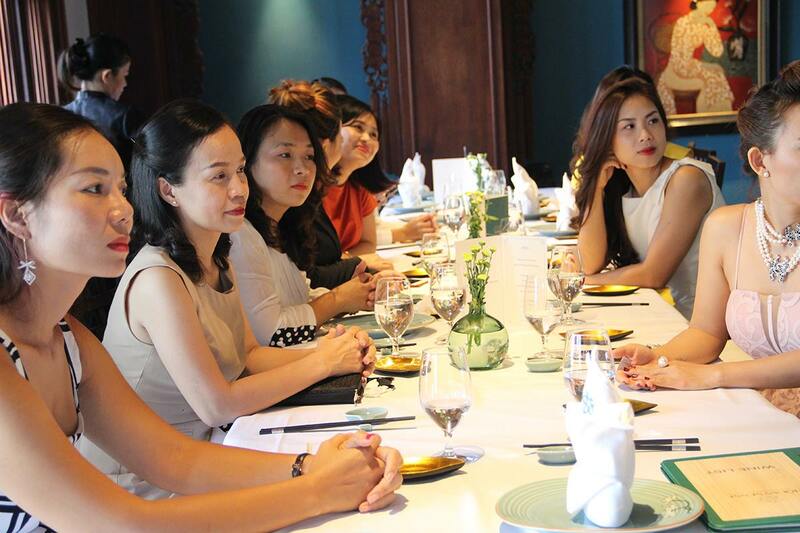 On 10th October, Business Lunch event of WLIN QUEEN was happened successfully in exquisite and elegant atmosphere at Hoi An Sense restaurant. 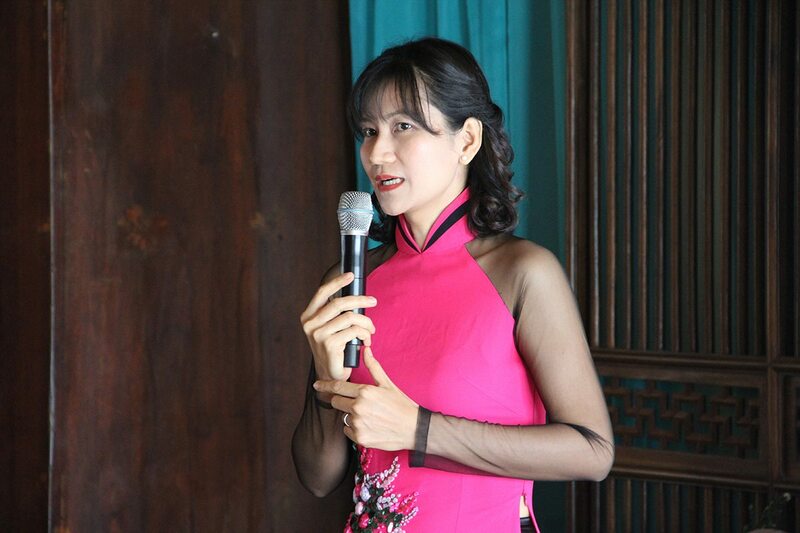 The happiness of beloved customer is the motivation for Hội An Sense to develop. 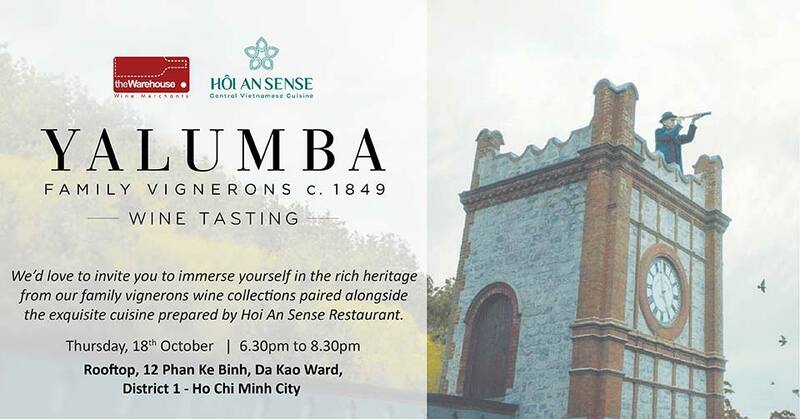 Immerse yourself in the worldly influences from an exquisite selection of Edmond de Rothschild wines paired alongside the flawless cuisine prepared by Hoi An Sense Restaurant. 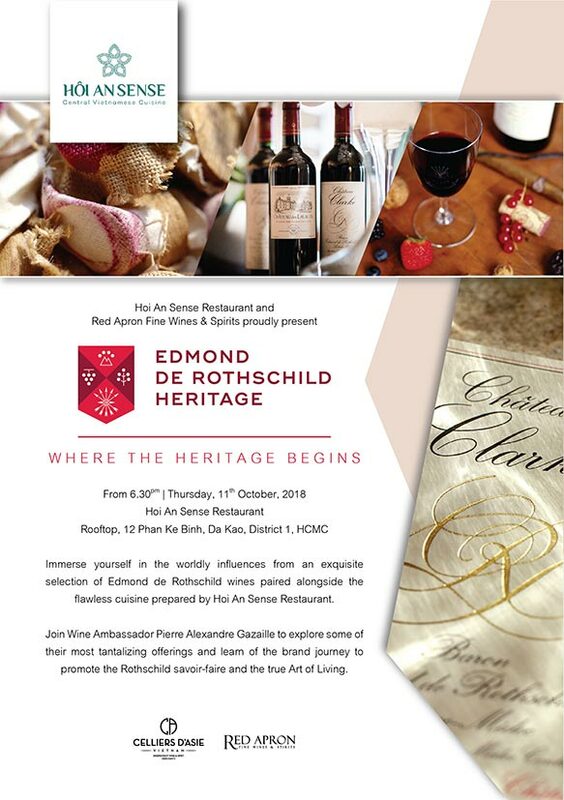 Join Wine Ambassador Pierre Alexandre Gazaille to explore some of their most tantalizing offerings and learn of the brand journey to promote the Rothschild savoir-faire and the true Art of Living. 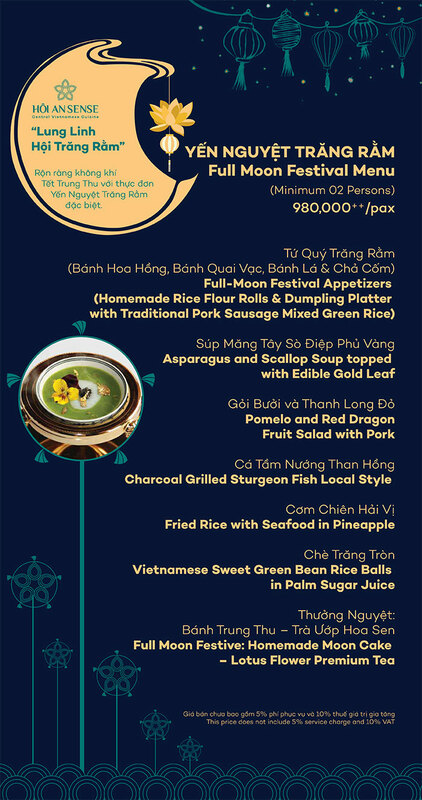 Celebrate the joyful time of Full Moon Festival with our delicious festival menu “Dancing in the Moonlight”. 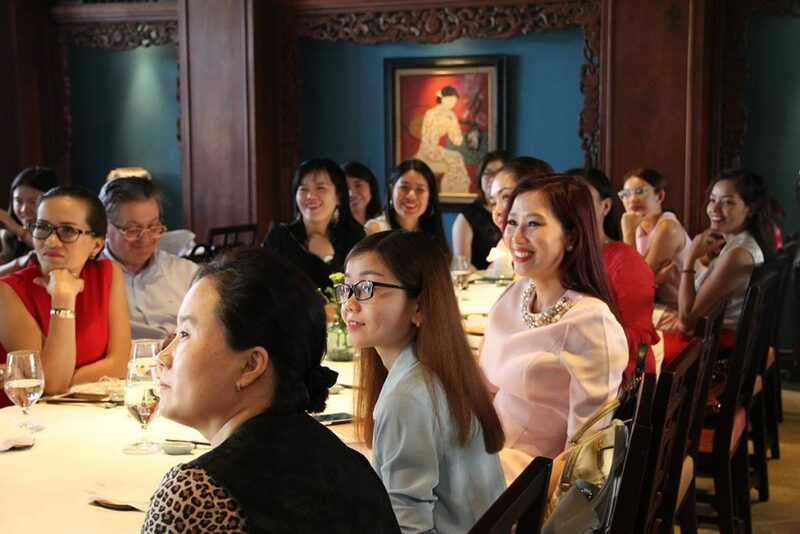 Nothing is better than sharing the most precious time with your friends and family while gazing at the bright moon and relishing our special dishes in an intimate ambiance at Hội An Sense. 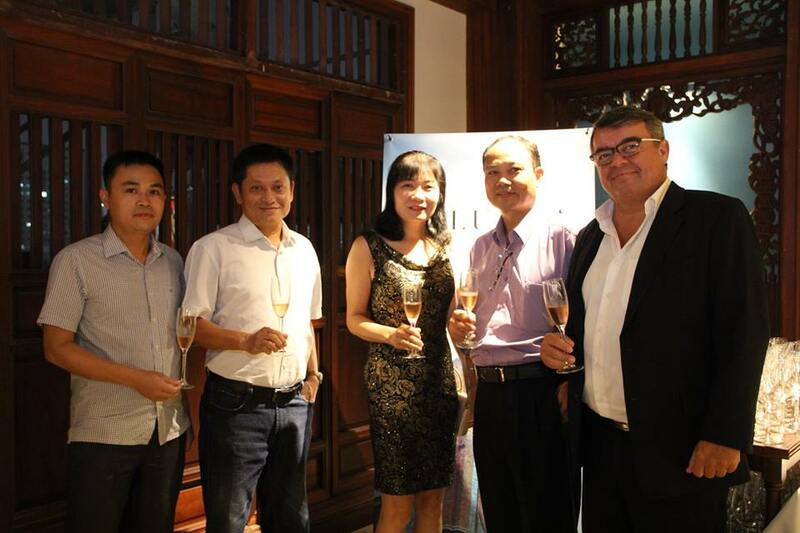 On September 4, 2018 Hội An Sense was delighted to be the co-host of the exclusive wine tasting event “Le Tour de Bordeaux” from Borie Manoux. 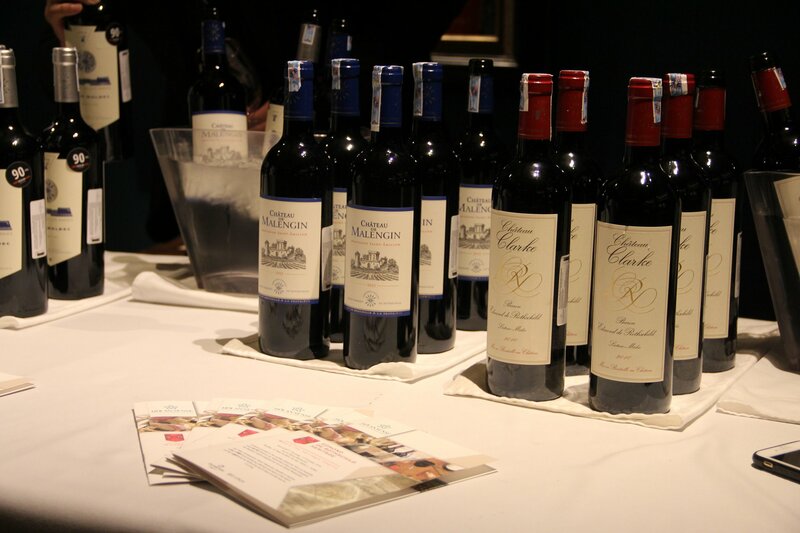 Borie Manoux is one of the biggest family owned wineries and wine merchant groups in Bordeaux, France. 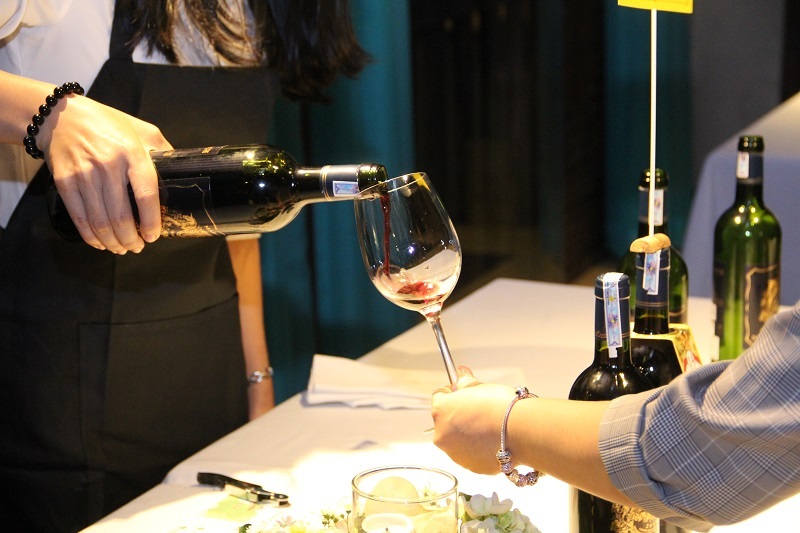 With the participation of 100 fine wine lovers, this event showcased the 17 best wines from Left Bank to Right Bank of the famous wine land Bordeaux that came along with their exciting stories. 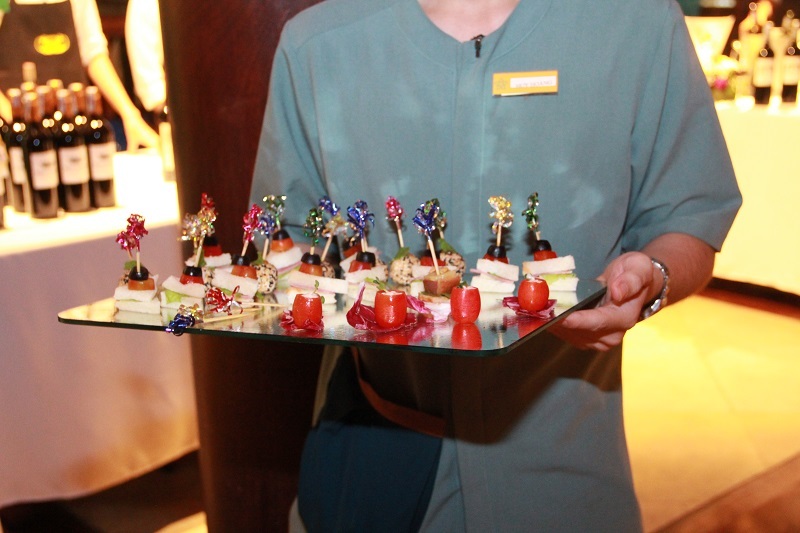 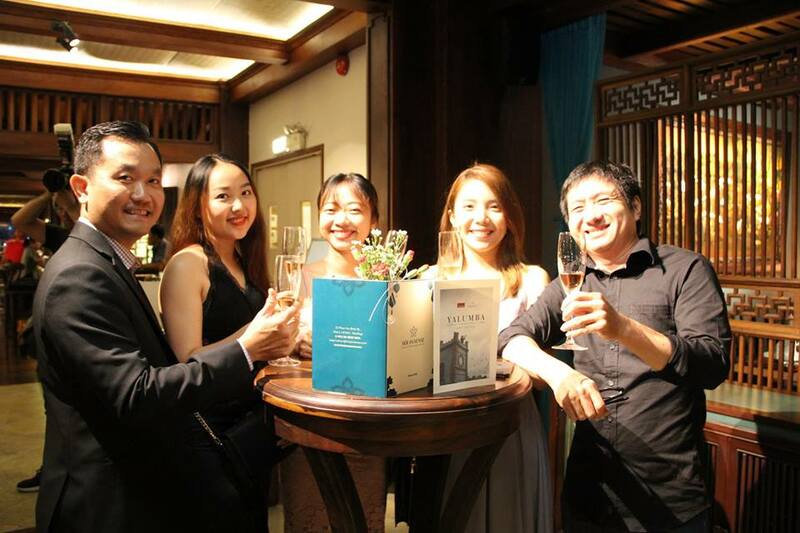 Our guests had a wonderful time exploring the endless wine flavors while relishing delectable yet elegant canapés crafted by Hội An Sense in the gentle melodies played by the nearby live band. 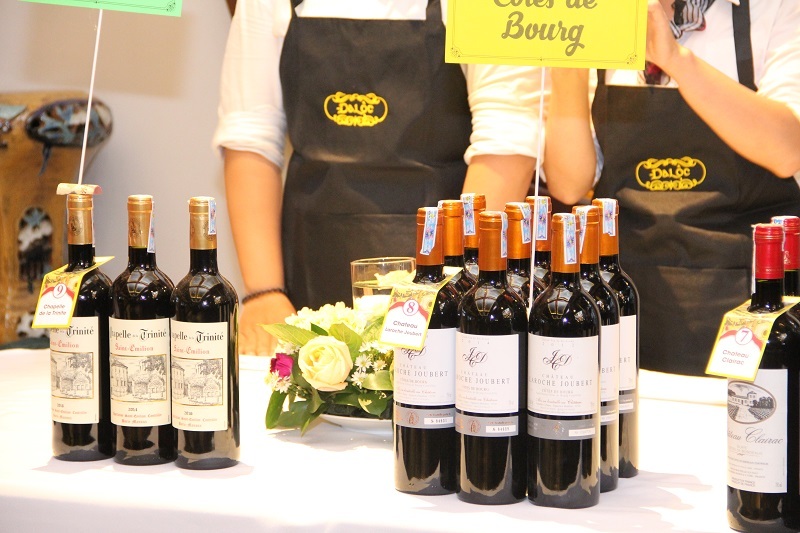 “Le Tour de Bordeaux” offered an unparalleled experience led by a knowledgeable sommelier Mr. Berenger Le Boursicot. 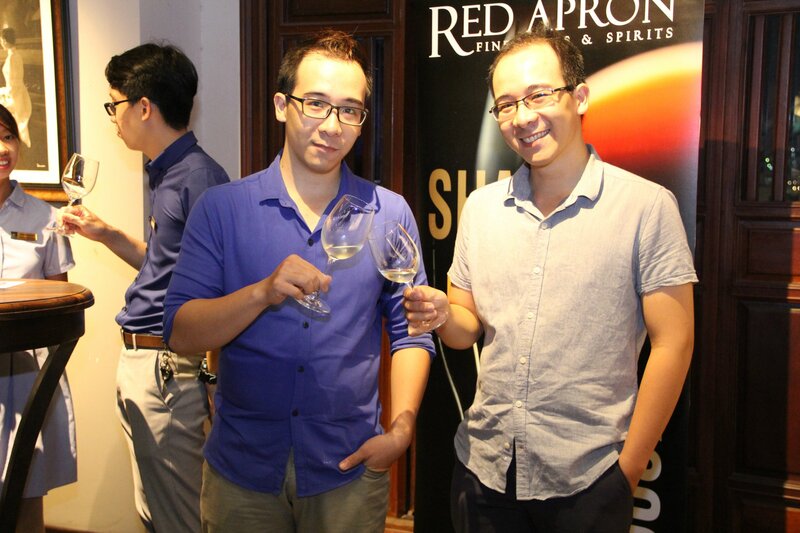 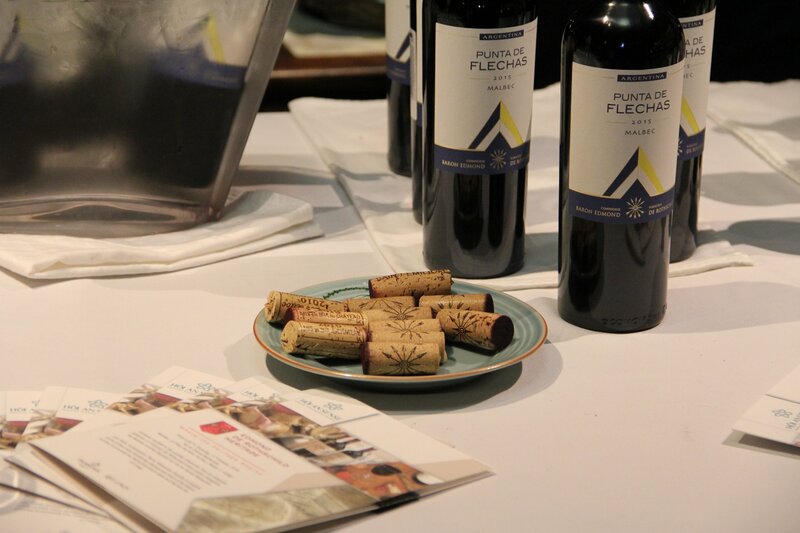 This unique wine tasting event was ideal for wine-lovers of all kinds, from newbies to connoisseurs! 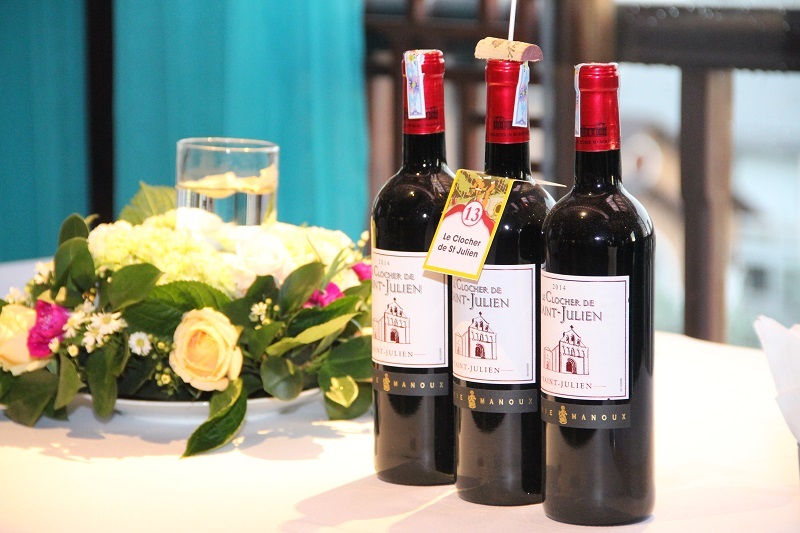 Explore the endless wine flavors from one of the most famous wine lands in France, Bordeaux with the exclusive tasting event “Le Tour de Bordeaux” from Borie Manoux on September 4, 2018 only at Hội An Sense. 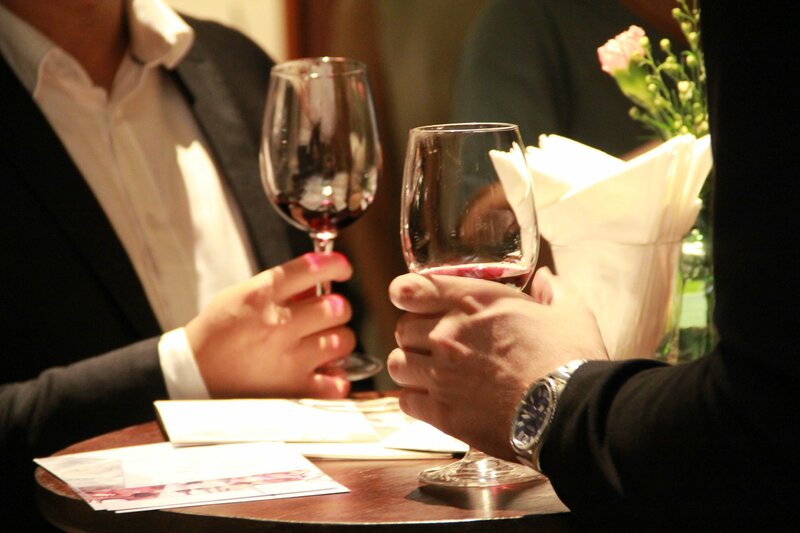 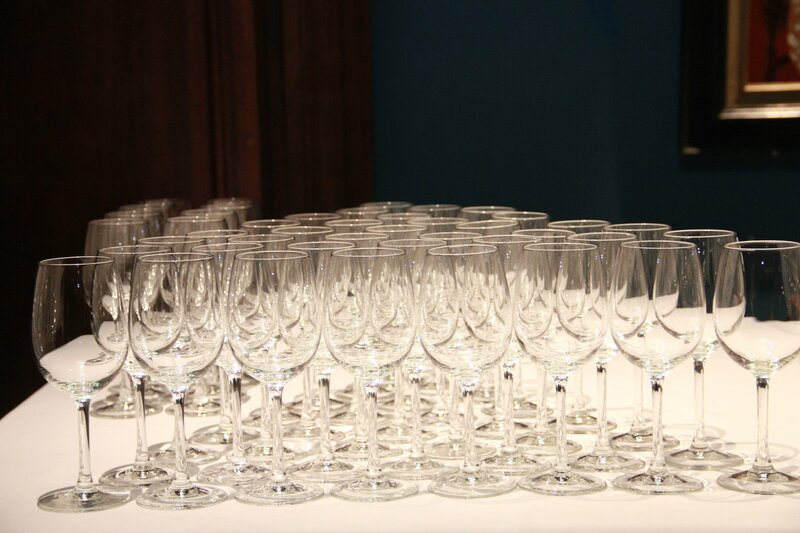 This event showcases around 17 exciting Bordeaux wines come along with their interesting stories. 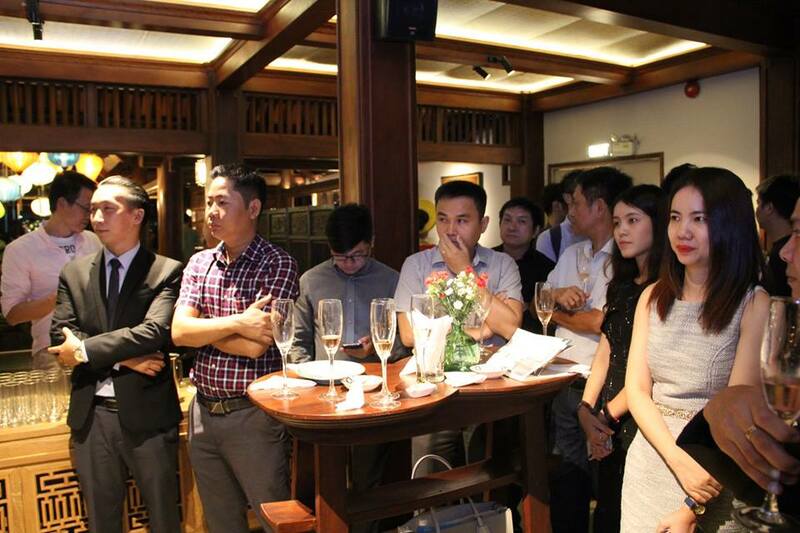 Hội An Sense is delighted to be a part of this unique event.